Online registrations are closed but you can still sign up at packet pick up Thursday, Feb. 28 and Friday, March 1 from 3 - 6 p.m. at the Mobi store located at: 1668 S. King Street, Honolulu 96826. Race Day Registration Tent: The registration booth will open at 5:30a.m. You will also be able to pick up your packet at that time as well. 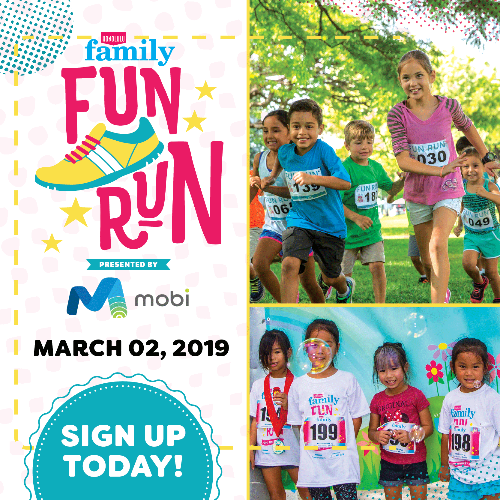 Lace up your shoes and get ready for the HONOLULU Family Fun Run presented by Mobi on March 2 from 7:00 a.m. - 9 a.m. This fun and festive event will get your keiki moving and grooving alongside you while raising money for Kahoomiki and the Hawaii Afterschool Alliance. The Hawaii Afterschool Alliance is dedicated to sustaining quality after-school programs that support academic, social, emotion and physical outcomes of Hawaii’s keiki. 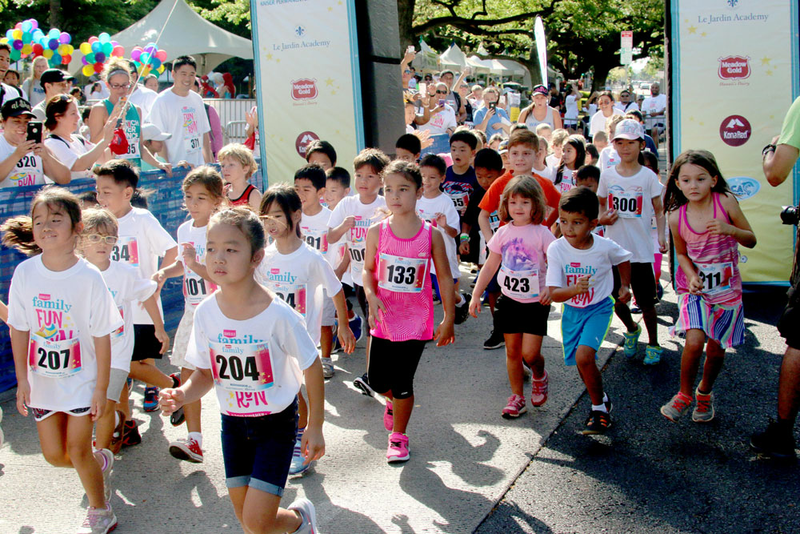 Keiki ages 3-10 years old can participate in a 500-meter dash. Family members of all ages can enter the 5k run. The 5k is a timed race, a great way to get your heart pumping on a Saturday morning. 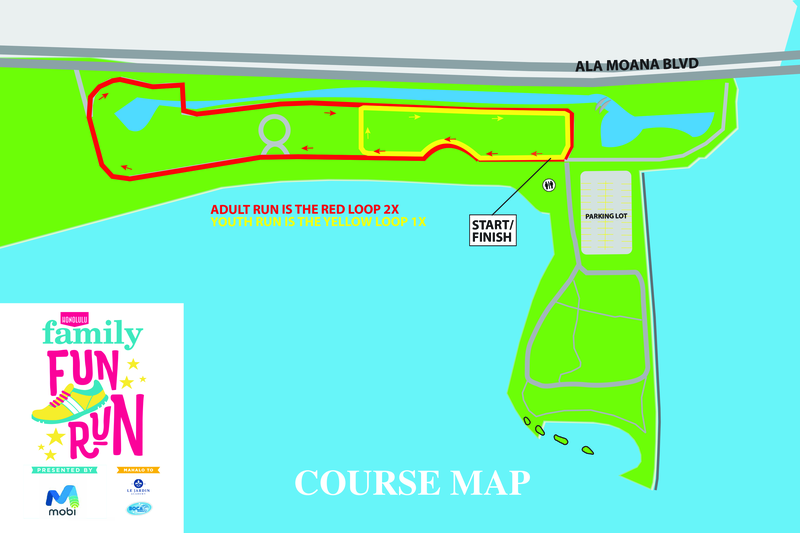 Or leisurely walk/run the course and take advantage of the snack stations, bubbles and more. The 5k warm up begins at 6:40 a.m. and the keiki warm up with Captain America and Ariel will start at 8:00 a.m. Bring your camera for photo ops with the characters. The Keiki Fun Zone will open at 7 a.m.
Keiki ages 3-10 years old: 500-meter dash. Family members of all ages: 5k timed run/walk. Race Day Registration Tent: The registration booth will open at 5:30a.m. You will also be able to pick up your packet at that time as well. Race Numbers: Timing chips, race numbers and pins are given with your packets. They must be worn during the race, face front and be clearly visible at all times. 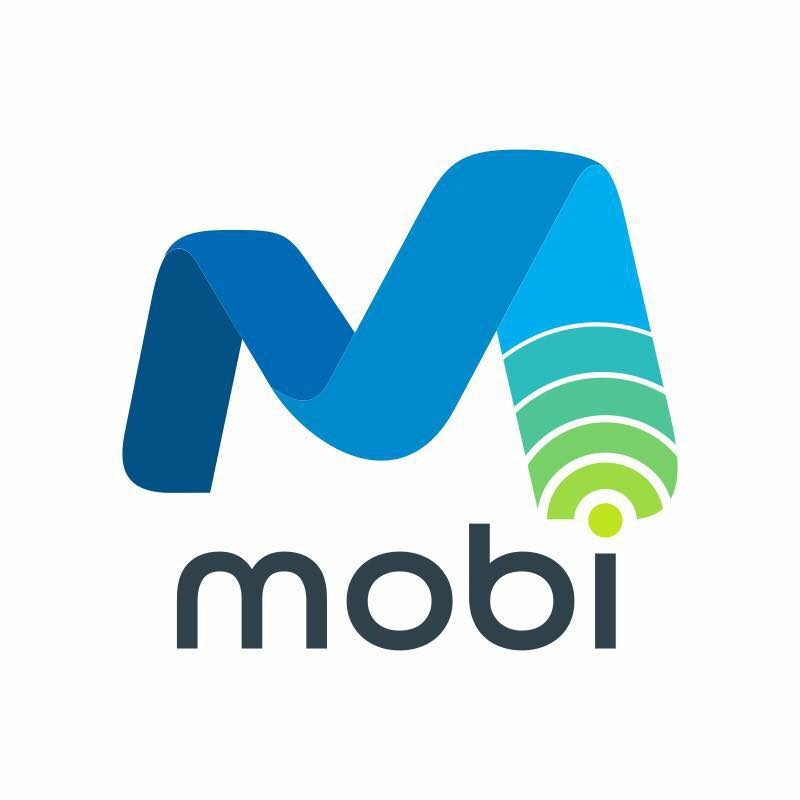 Packet Pick Up: Will be held on Thursday, Feb. 28 and Friday, March 1 from 3 - 6 p.m. at the Mobi store located at: 1668 S. King Street, Honolulu 96826. Tshirt not guaranteed after Feb. 5, 2019. 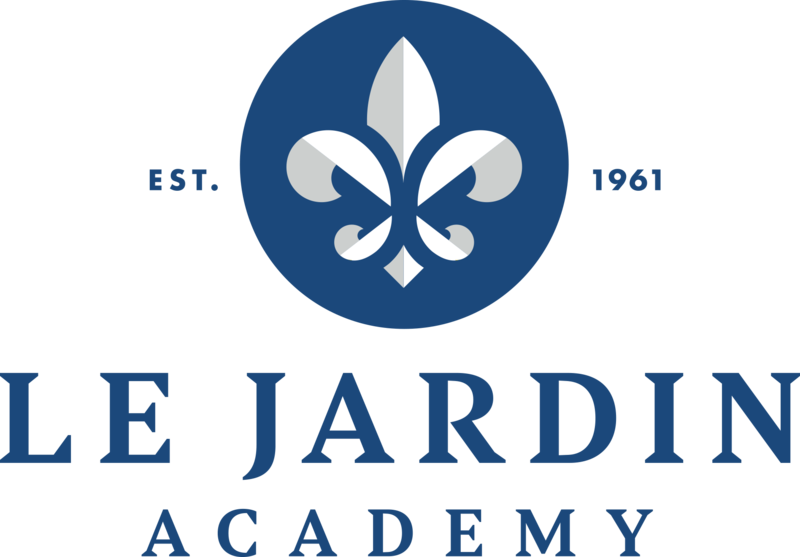 MAHALO TO OUR SPONSORS: Mobi, Le Jardin Academy and Boca Hawaii.